Interested in a position on the 2018-2019 Student Association? Click the individual links below to download and complete the full applications for positions in Assembly, Finance Board, Judicial Review Board, and University Senate. Do you want to have the opportunity to influence this campus and make a legitimate difference in the lives of both Syracuse University and SUNY ESF students, all while gaining quality leadership experience? 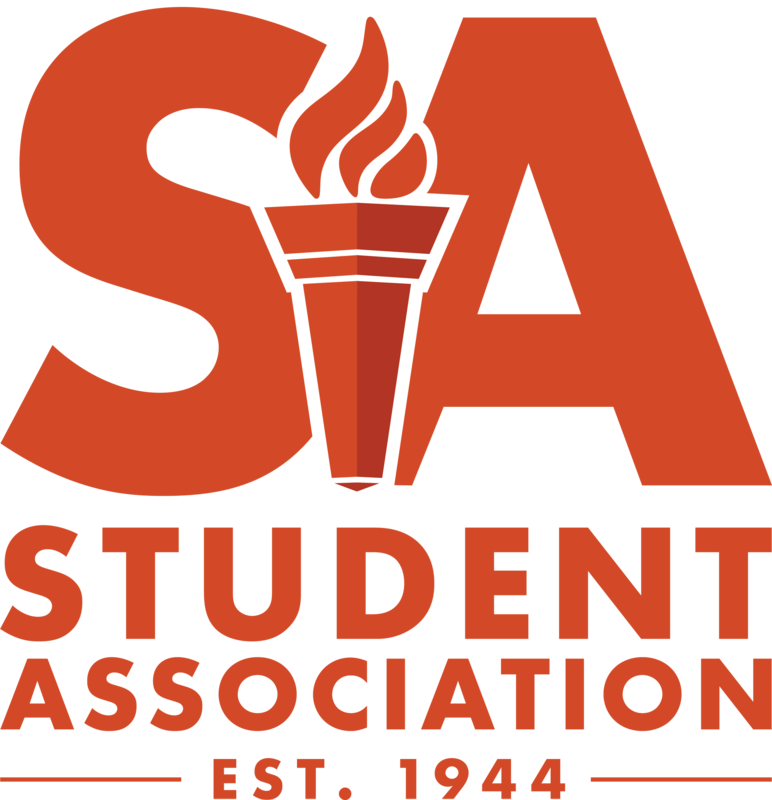 Join the Student Association, the official student governing body of Syracuse University and SUNY ESF. Does your home college have open positions? To apply contact Student Association Elections & Membership Chair Sophia Faram .